With Harmony, you can import soundtracks and dialogue into your animation to make it more engaging and entertaining.There are several sound editing features that can be used to synchronize sounds to individual frames or moments in time. You can also use them to trim unwanted seconds from the beginning and end of your sound files, as well as to loop sounds that you want to continue throughout your animation. Your ability to add dialogue to animation is greatly enhanced with the Harmony lip-sync tools. 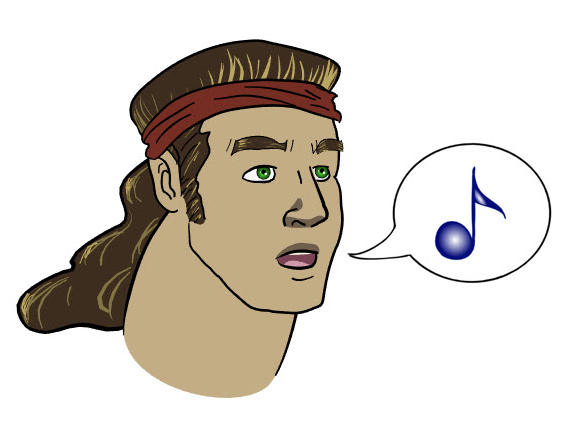 Harmony can analyze voice tracks to determine which of the eight animation phonemes (lip positions) would best apply to each frame of sound. With the mouth chart that the software generates, you can easily draw lip positions for your character. Furthermore, Harmony can automatically apply drawings of lip positions to each frame of your animation based on the mouth chart.